ԱՐԱ – or Ara – was an Armenian musician based in Beirut, Lebanon. 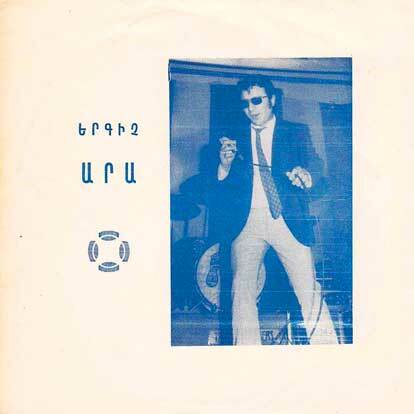 He released at least one other single as Ara and His Trio – which was multi-colored record released by Lis Records with “Sev Sev Atcher” (which had also been recorded by fellow Armenian Adiss Harmandyan) on the A side and “Maria” on the flipside. If you have any information on ԱՐԱ / Ara, please get in touch or leave a comment. 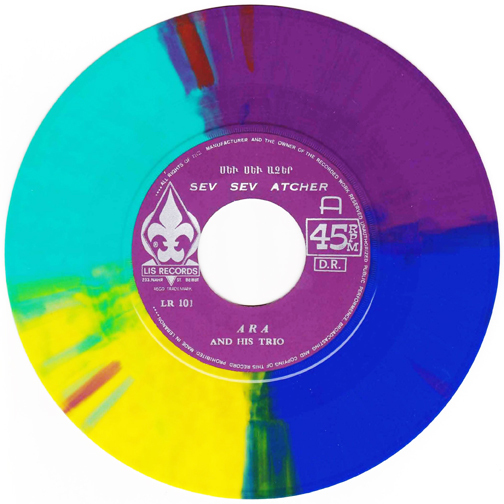 Catalog number 6652 / M 105 on Meka Records of Beirut, Lebanon. No release date listed.